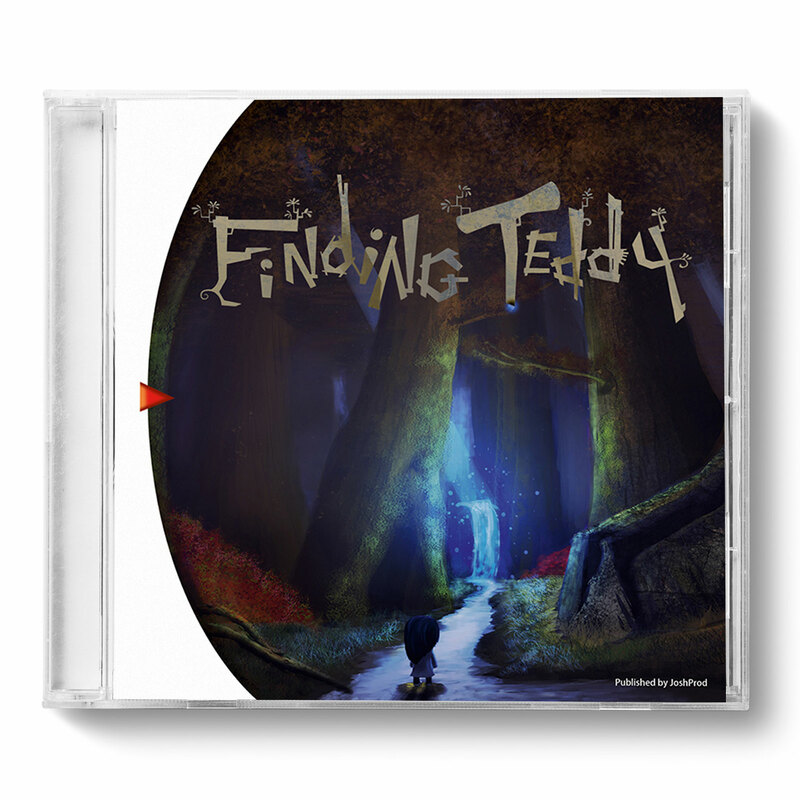 - An adventure divided into three chapters including dozens of riddles with multiple side quests. - No dialogues. Riddles and Music are the main point of the game.